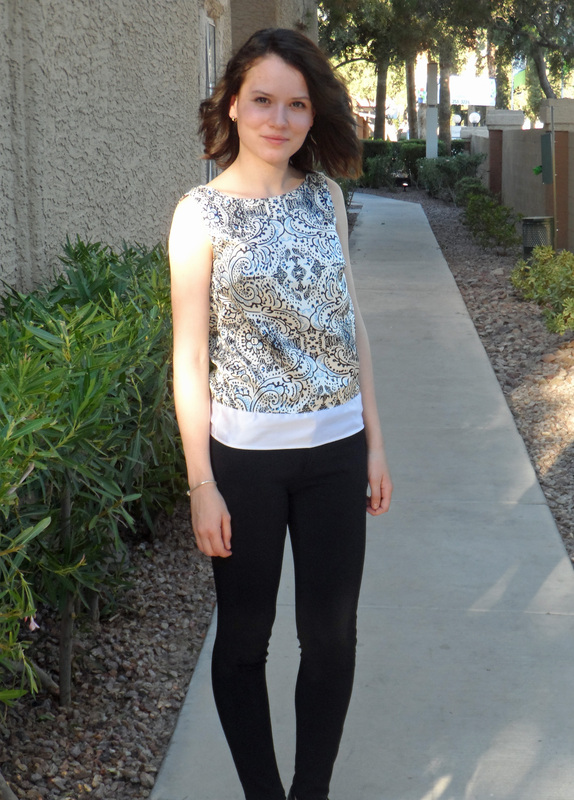 First time black pants – sewing monochrome! 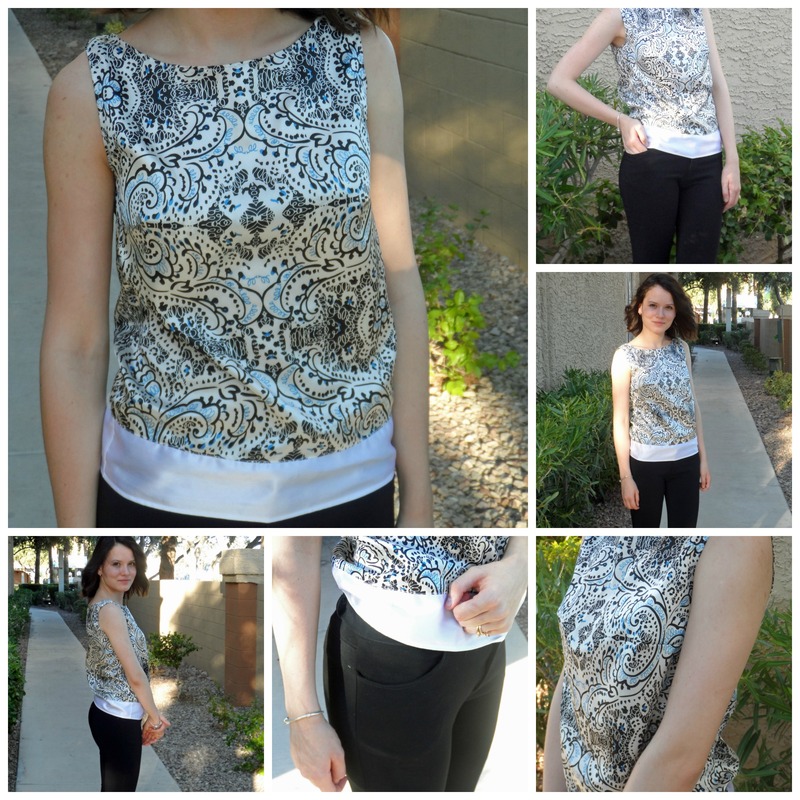 (Burda Style patterns) – Go ask Alisa – DIY capsule wardrobe one stitch at a time! Pants: Burda’s narrow pants pattern 115 from 3/2014. I used raw stretch silk in black. Pattern is definitely a keeper. I had no problems with it, no adjustments made. In the same magazine issue they also had step-by-step instructions that helped greatly. Blouse: it is a simple top that you can surely draft yourself. But I like to use Burda’s dress pattern 106, from 8/2011. I make adjustment such as shortening the length and modifying the neckline. New techniques: topstitching, sewing fly zipper, baby hem, pocket sewing. Great job on your first pair of pants! Pants are so tricky, and yours look like they fit really well. Looks like a great fit and I love the pockets. I’ve been a thinking about making cigarette pants myself, I think I’ll have to add this pattern to my stash! Go for it, Rachel! Just make sure you choose right fabric, with enough amount of stretch. But the pattern that I used for these (the one from Burda) is really good AND there is a step by step instruction with illustrations! The whole outfit works well. I really like the top , the fabric looks amazing .